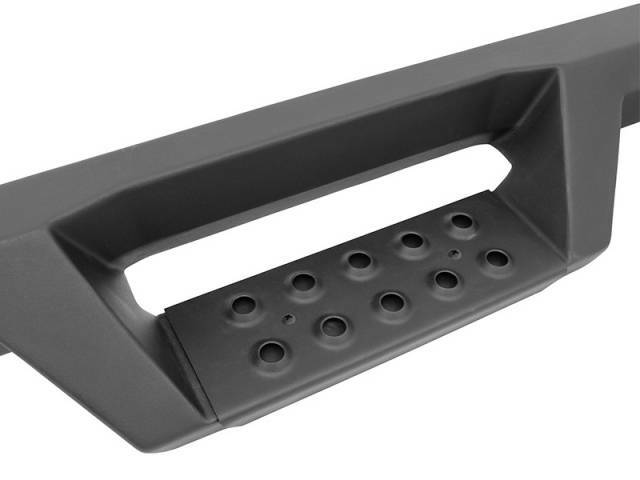 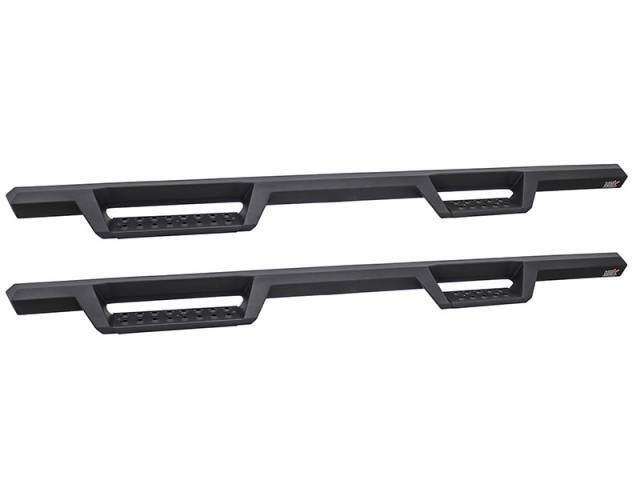 Step into style and functionality with Westin HDX Drop Steps for your Ford F250. 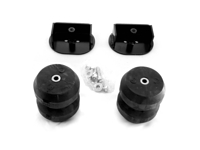 Designed with convenience and a bold finished look in mind, these drop steps are fashioned with a solid one piece steel construction, coated in a strong black textured powder-coat and finished with an impressive notched design. 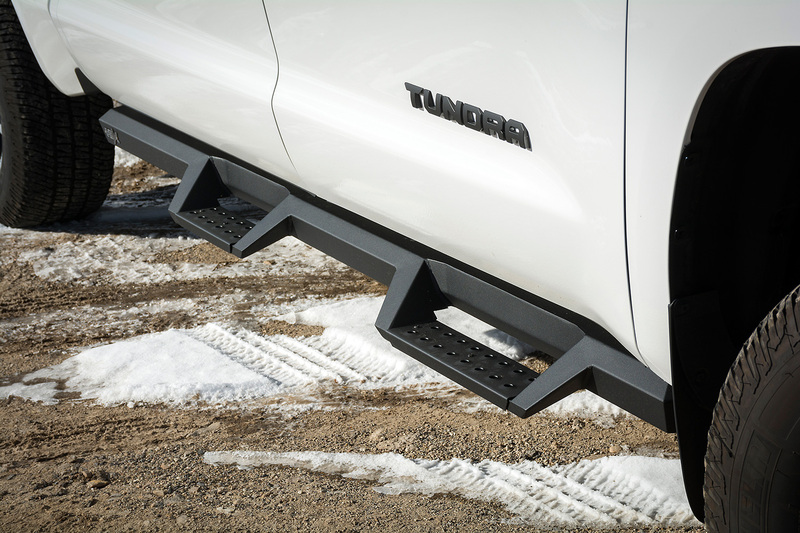 Other drop bars serve a purpose, sure, but with The Westin HDX Drop Steps, you can count on an additional 2" of stepping area over competition. 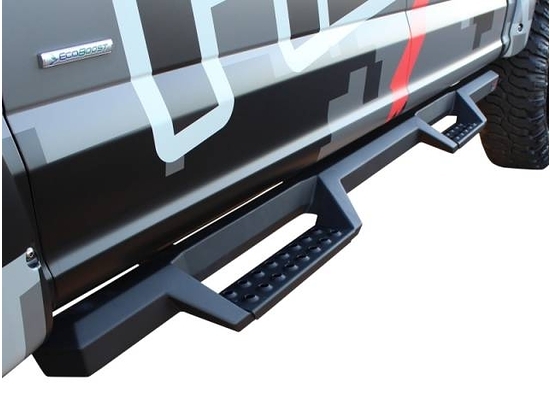 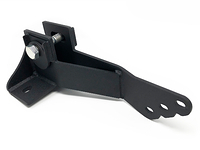 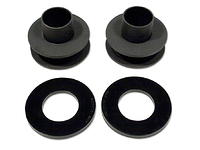 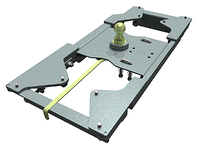 Your drop steps will arrive complete with mounting hardware and brackets with clear cut instructions for an already simple installation onto your Ford F250. 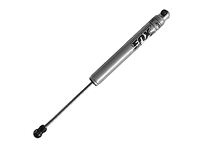 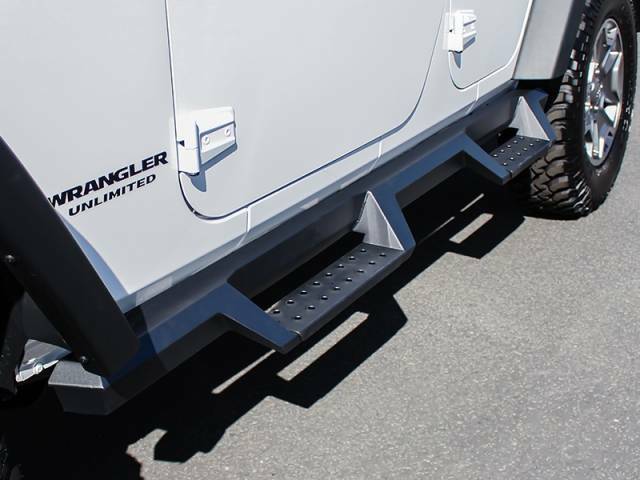 For a bold look and added convenience, we suggest these drop bars with their heavy duty high traction step areas all backed by a 3 Year Warranty.